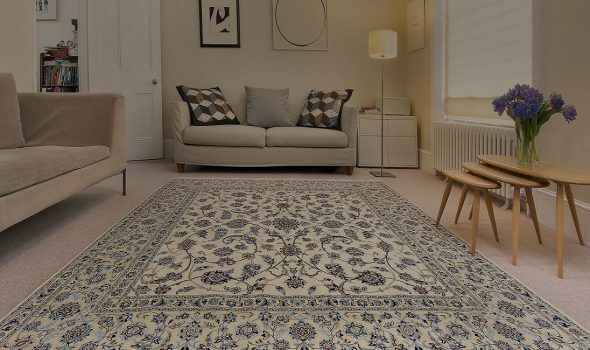 Purveyors of the Best Handmade Carpets Since 1976. 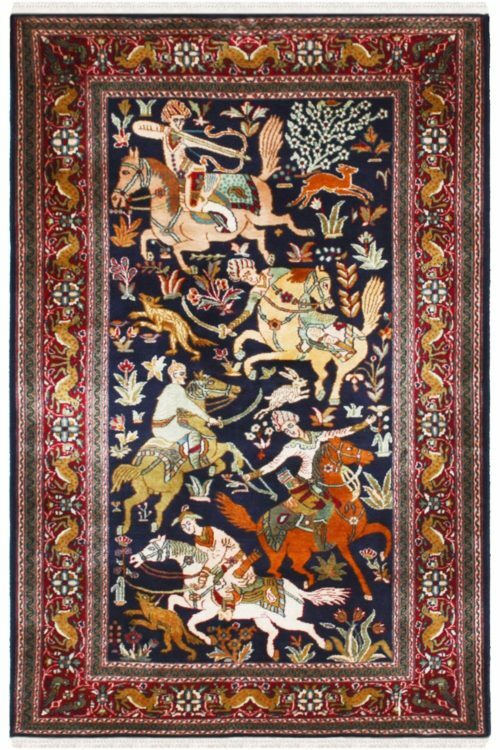 Yak Carpet is the largest handmade carpet establishments in Asia and is headquartered in New Delhi, India. 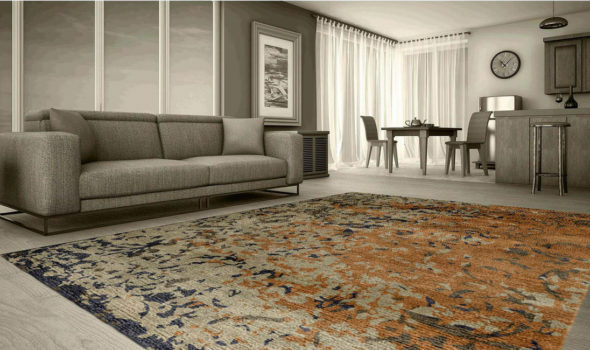 We are synonymous with producing the highest quality handmade carpets that are truly bespoke and have become the most trusted resource for today’s rug enthusiasts. The Finest art has always been a product of the human hand. 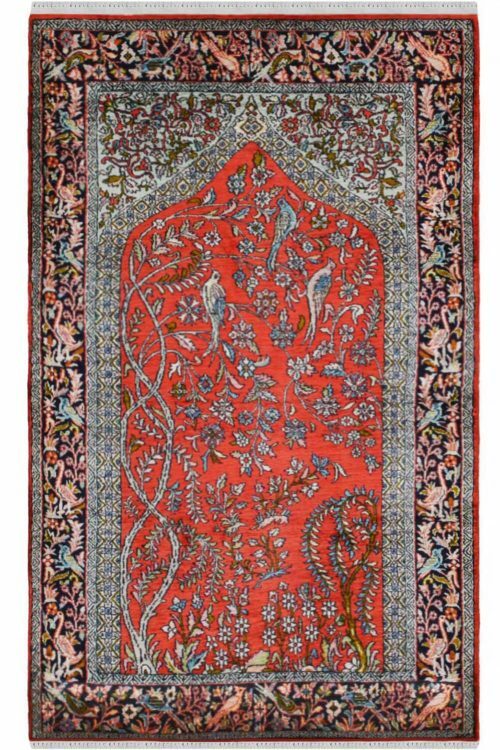 Since its inception in 1976, our carpets have been handcrafted by the most skilled artisans in the industry. 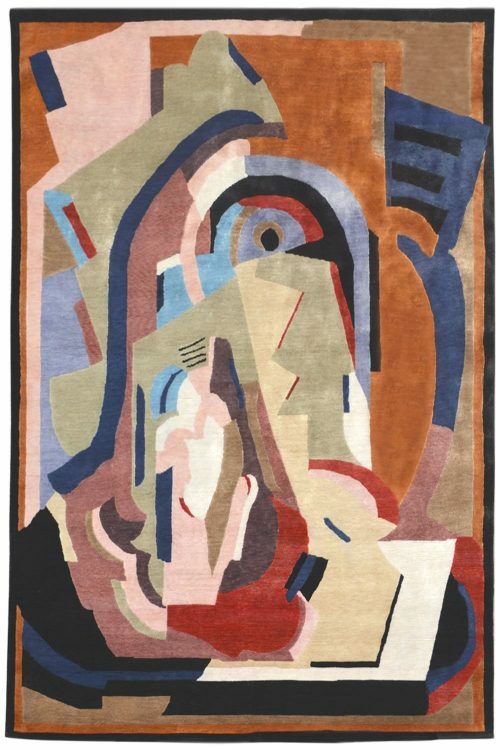 Shopping for a Carpet should be an enjoyable experience. Unfortunately this isn’t always the case. 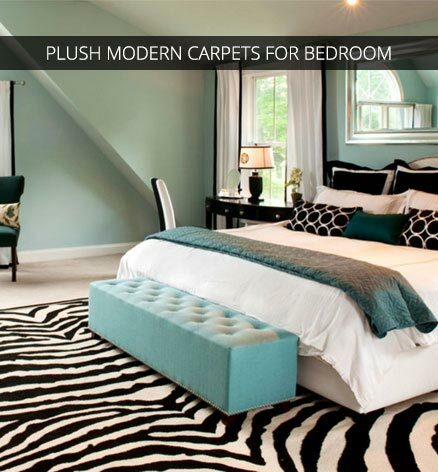 However, at Yak Carpet we ensure that our customers are educated about carpets prior to buying. 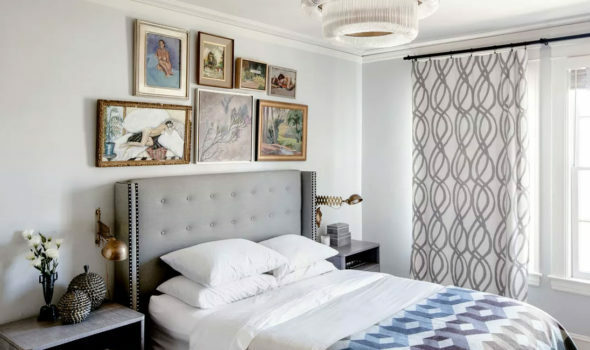 We are synonymous with honesty, integrity and reliability. 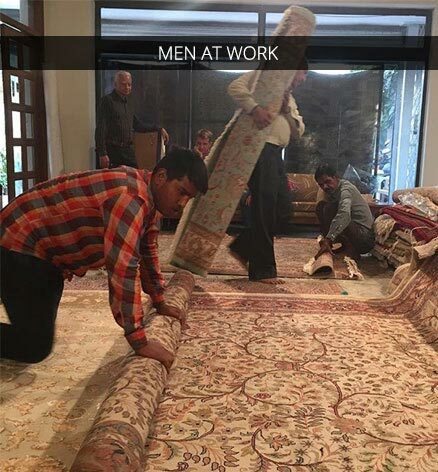 We only sell beautiful carpets and never our ethics. 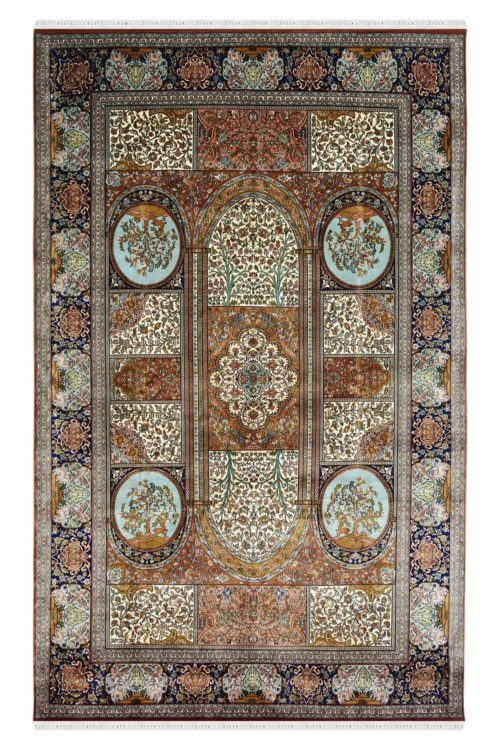 We only sell Beautiful Carpets and Never our Ethics. 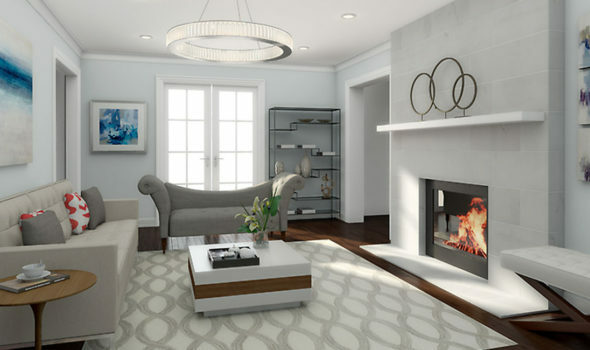 We’ve been in the business for more than 4 decades and have served thousands of satisfied customers thus far. 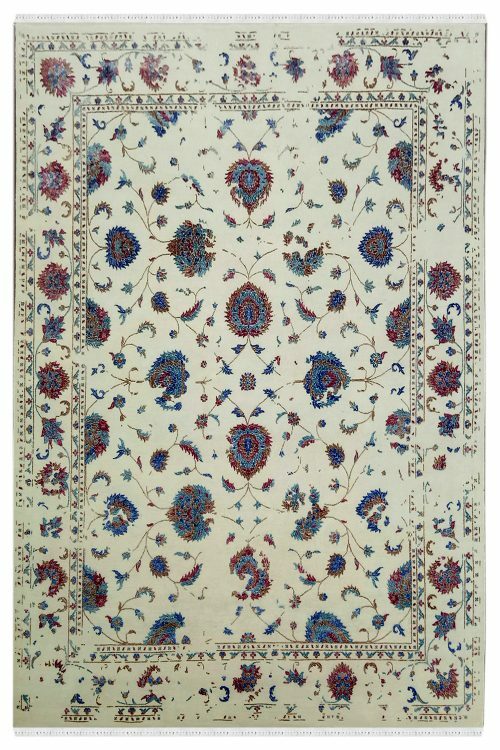 Every rug is hand-picked by eye for beauty and touch for quality workmanship. 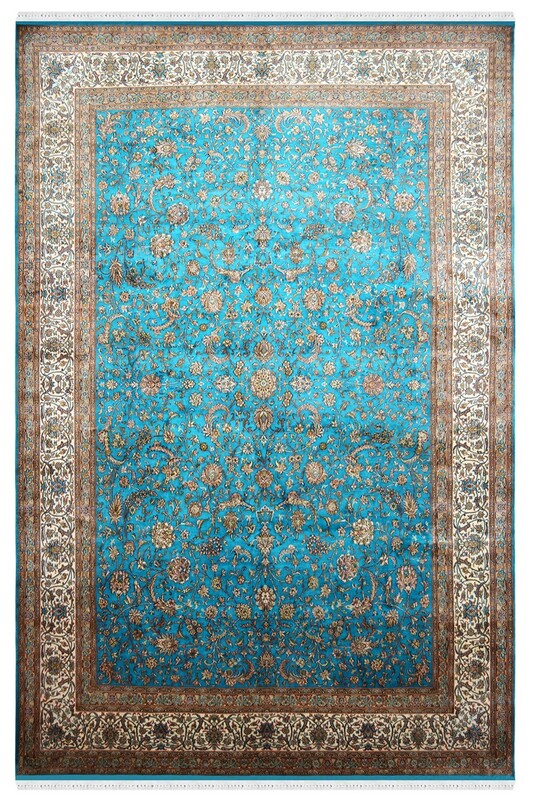 We have the largest inventory of exclusive handmade carpets in Silk, Persian, Woolen & Modern designs. 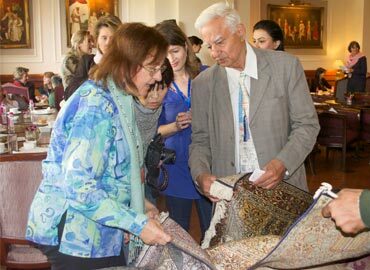 Yak Carpet believes in educating its clients by providing in-depth carpet knowledge and the nuances of the art of carpet weaving. We also undertake small and bulk quantities for custom order according to a client’s specific requirement and provide stellar results. 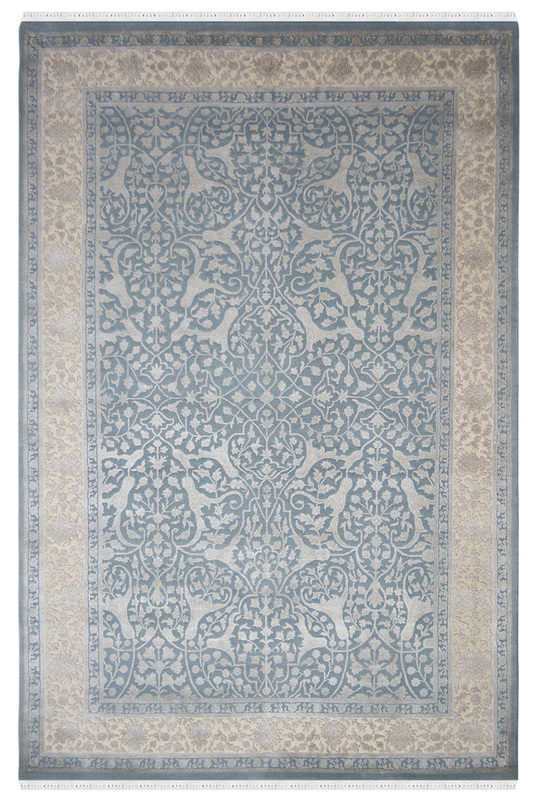 All our prices are fair and are products are directly from the source of our weavers. 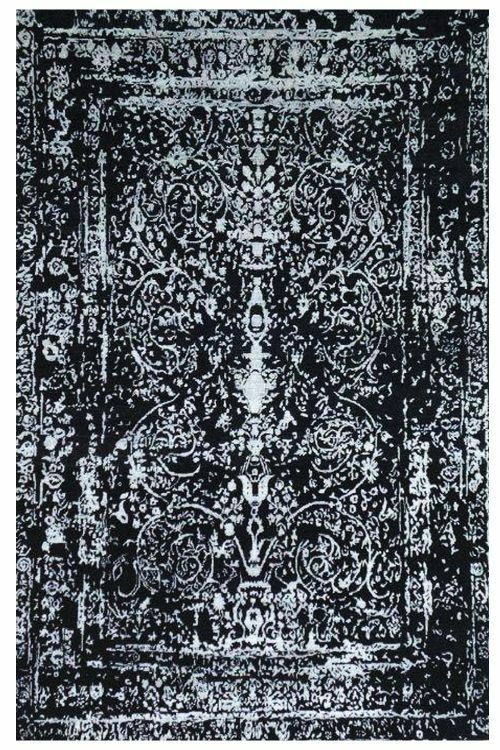 Under rare circumstances, a carpet may be exchanged within 14 days of purchase. We ship worldwide through our reliable logistic partners, FedEx and UPS. 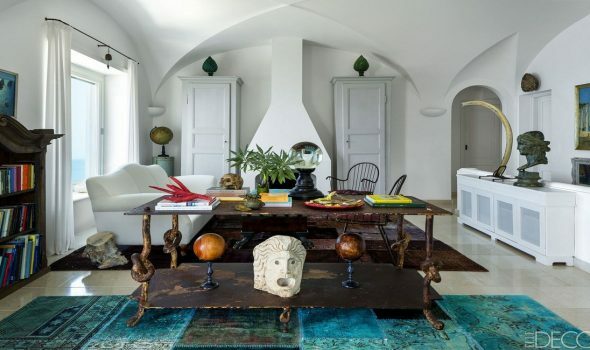 We guarantee prompt delivery and all goods are 100% insured. 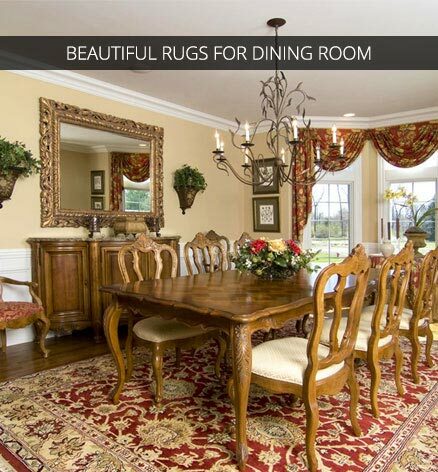 I had recently renovated my house and was looking for a few good quality carpets. 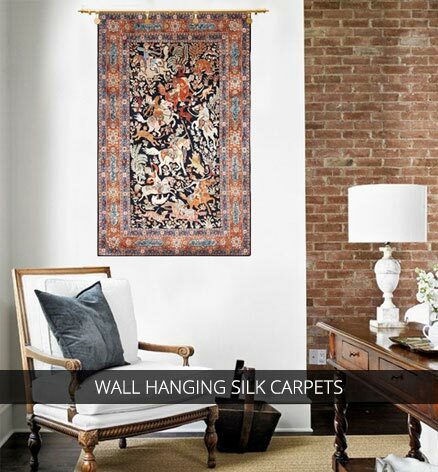 After a thorough survey, I finally found Yak Carpets and I am very satisfied with the purchase of my new silk and woolen rugs. Highly recommended. 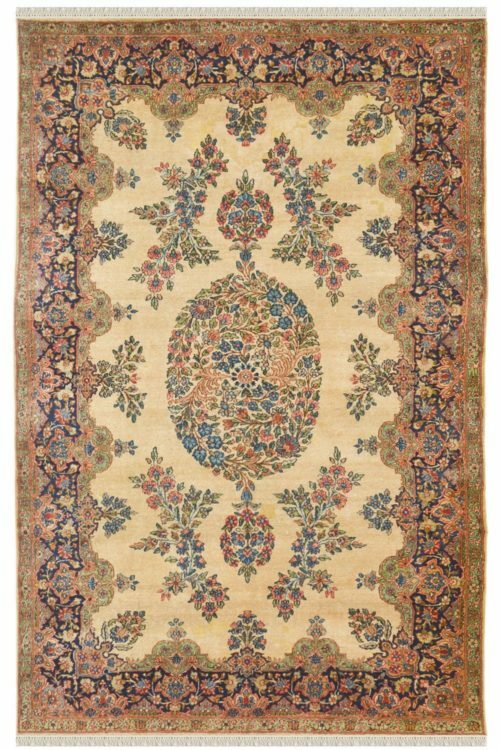 There are so many carpet stores around the city, however, I was recommended to Yak Carpet by my sister who has been buying carpets from them for the past 25 years and is extremely happy with their products and service. They shipped my 4 runners to my house in San Francisco and was home delivered. Would love to go back again. 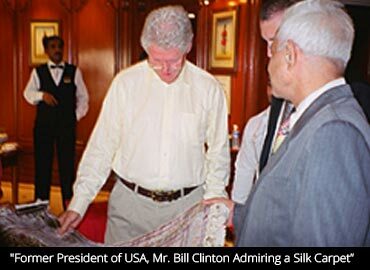 One of my guests had spilled a glass of red wine on my expensive silk carpet. 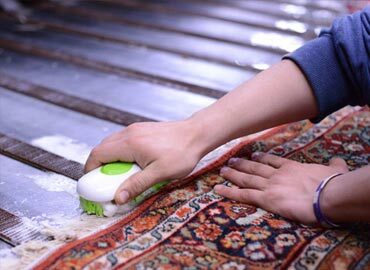 I was almost going to go to a dry cleaner, just when I found Yak Carpet and they did an amazing job to repair and restore my carpet to its original. Thank god for Yak Carpet. 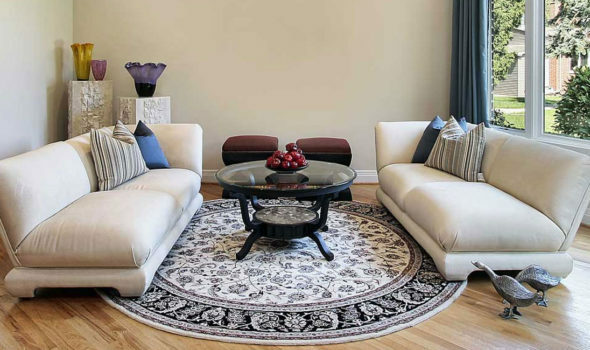 Buying a rug is like buying like a wedding ring for your fiancé-it can be overwhelming. There are a number of factors to consider, like if the ring is the perfect size, does she love the design and if she would love to flaunt it or just wear it occasionally. 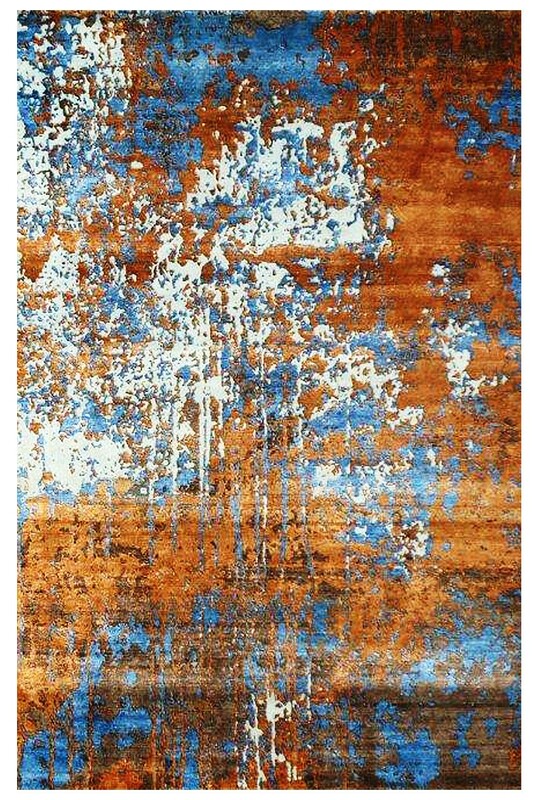 It’s like that moment where “could have/would have/ should have” doesn’t really work unless you know all the specifications just like what you need to buy that PERFECT RUG. 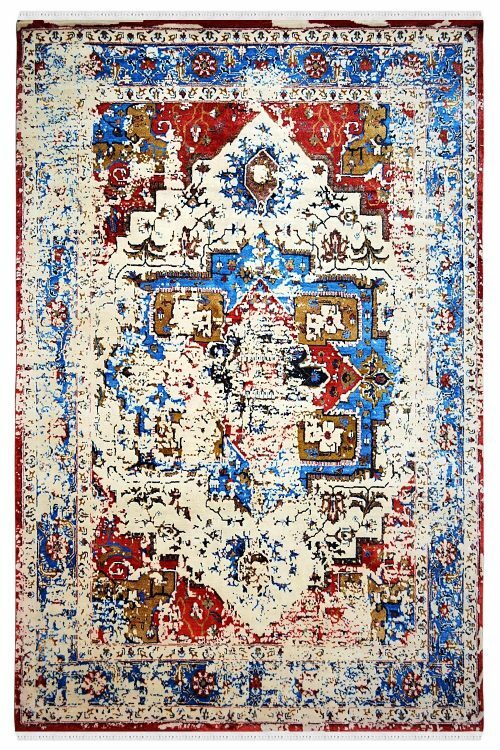 How Yak Carpet dominates the Indian Carpet Industry?